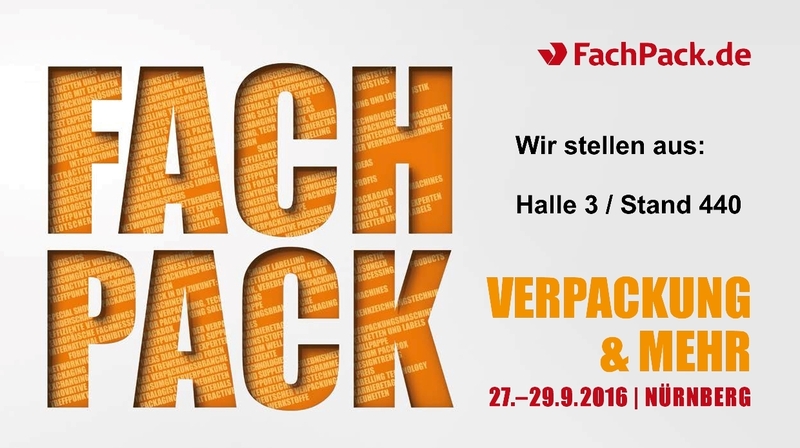 From 27th – 29th September 2016 is the fair Fachpack 2016 in Nürnberg. eurapack echibit with the spanish ring wrapper producer Movitec. The eurapack GmbH is sales and service partner of Movitec in the german speaking countries since 2014. You will find us in hall 3, stand 440. Your personal registration code is: A346791. Register under www.fachpack.de/gutscheine for a free day entrance.